WheelRepairs.co.uk, which supplies alloy wheel repairs to vehicles, has been a tenant within the Towngate portfolio since April 2014 when it signed a five-year lease on Units C2 and C3 in the Copley Hill Trading Estate in Leeds. The company set up a facility within the 7,772 sq ft units to cater for both customers to the site and off-site mobile repairs to vehicles. Within two years, WheelRepairs.co.uk had outgrown the units and approached Towngate to see if we could assist with expansion plans. We agreed to a surrender of the units and relocated them to the Towngate-owned Unit D Turnkey Park in Royds Lane, Leeds, which is 18,209 sq ft in size. In 2018, the company required another relocation. 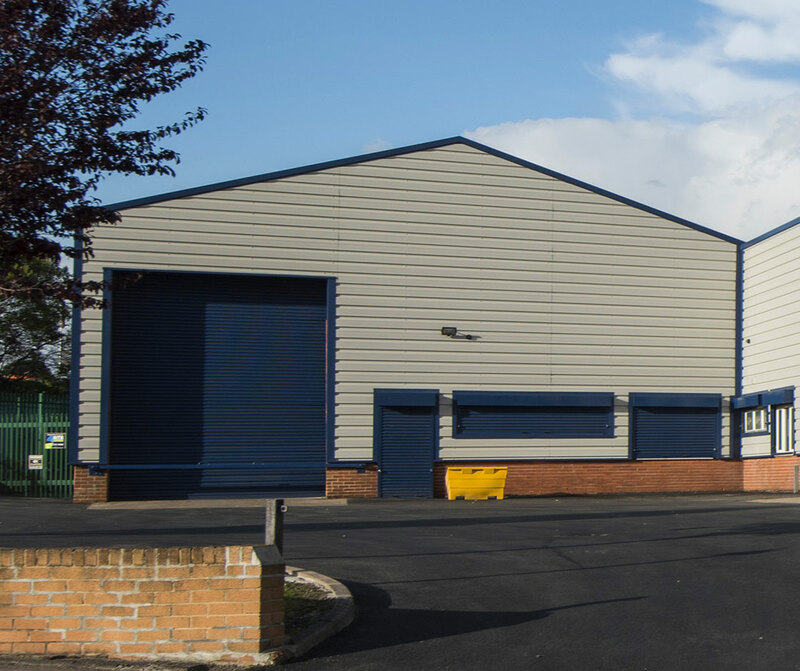 Towngate supported a move to the Unit 4C Olympia Trading Estate, which is slightly smaller than the Turnkey Park property but the space works better for the business’ needs.